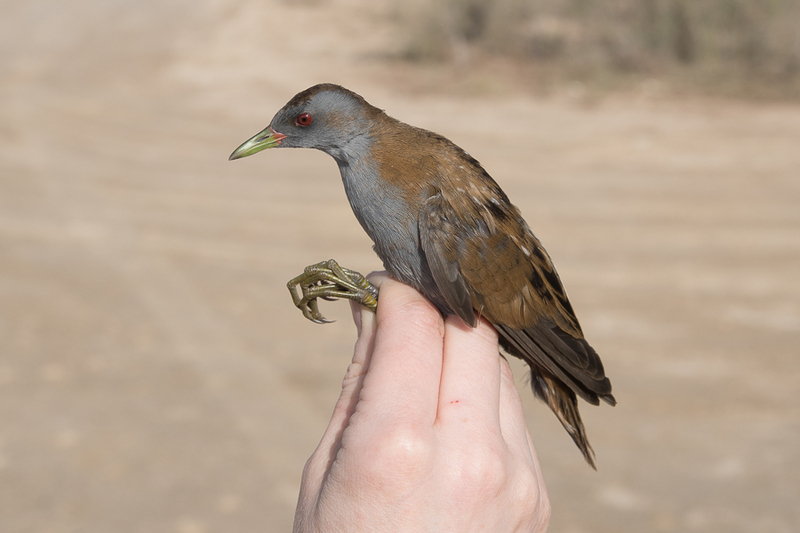 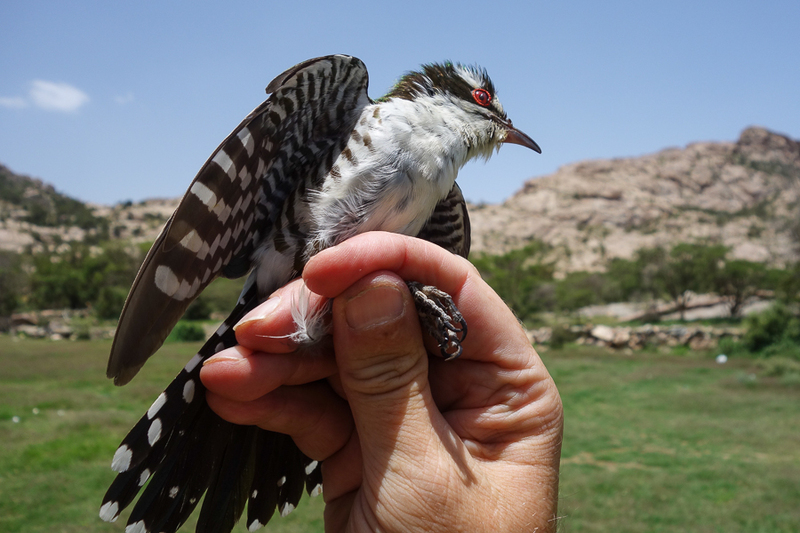 Whilst ringing at the Al Mehfar Park area of Tanoumah I heard two Dideric Cuckoos Chrysococcyx caprius calling nearby. 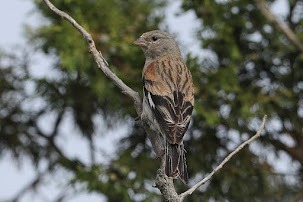 The birds were very vocal we soon located it sitting high in a tree but it soon moved off. 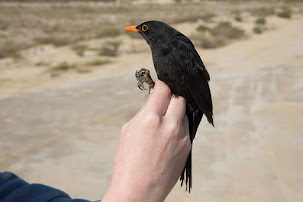 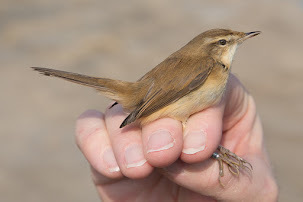 Luckily the bird was later caught in one of my mist nets where be below photos were taken by Chris Boland. 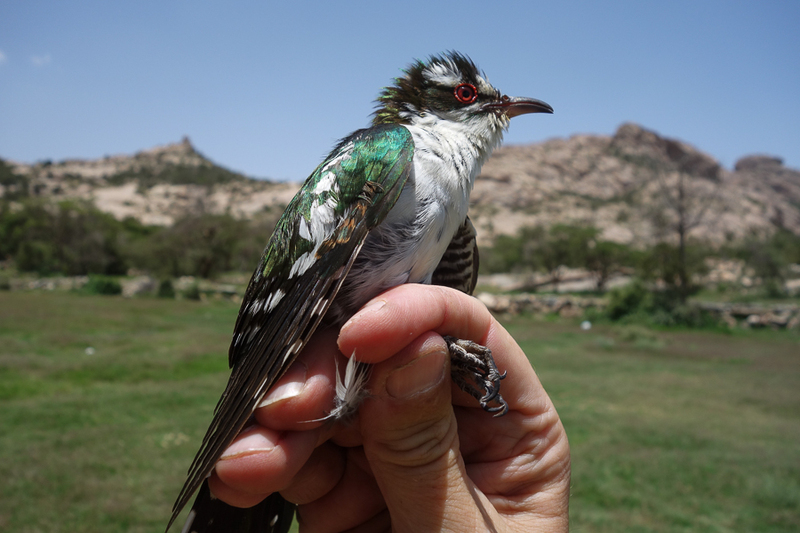 The Diderick Cuckoo is a summer visitor to southwest Saudi Arabia where it parasitizes Rüppell's weaver. 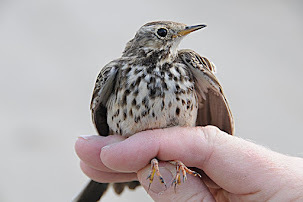 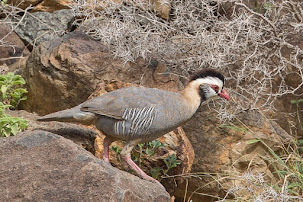 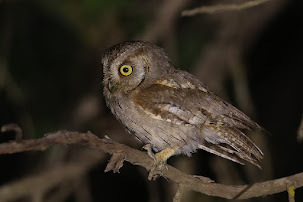 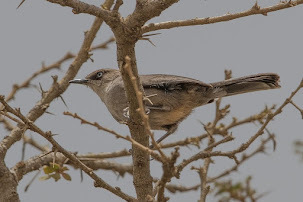 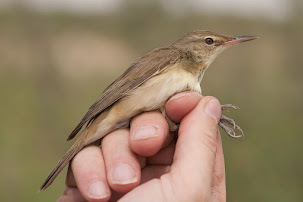 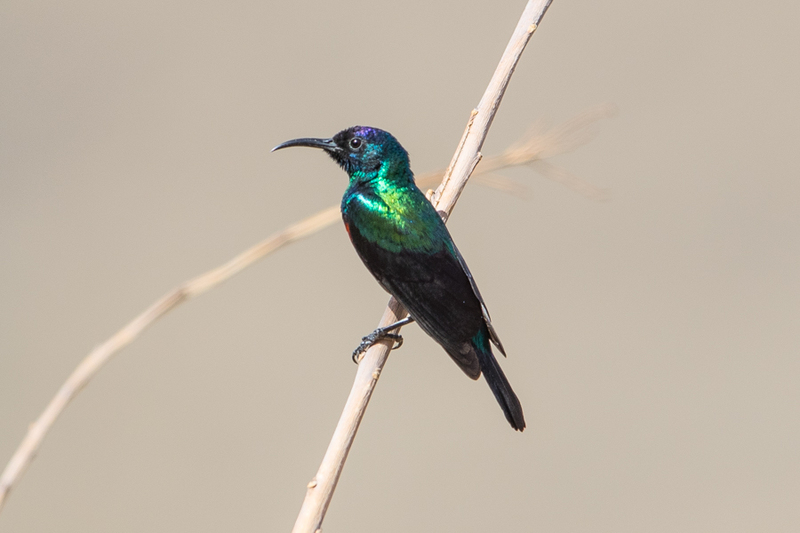 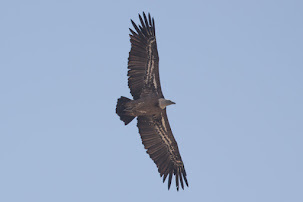 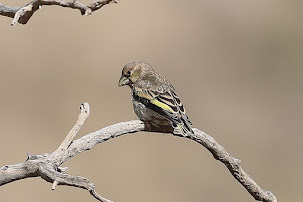 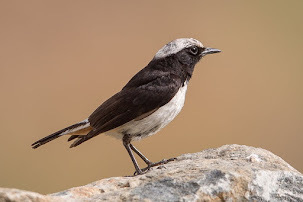 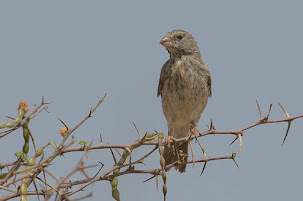 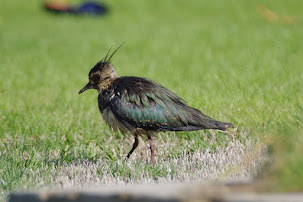 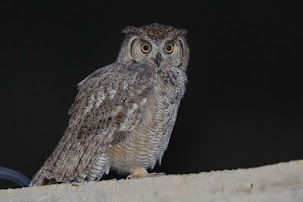 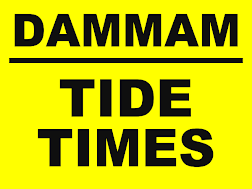 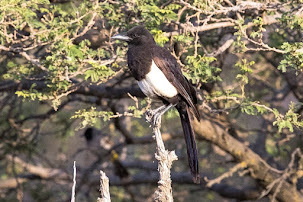 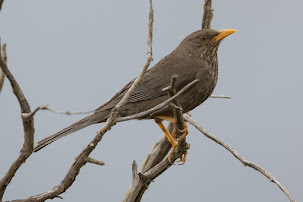 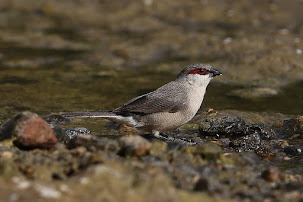 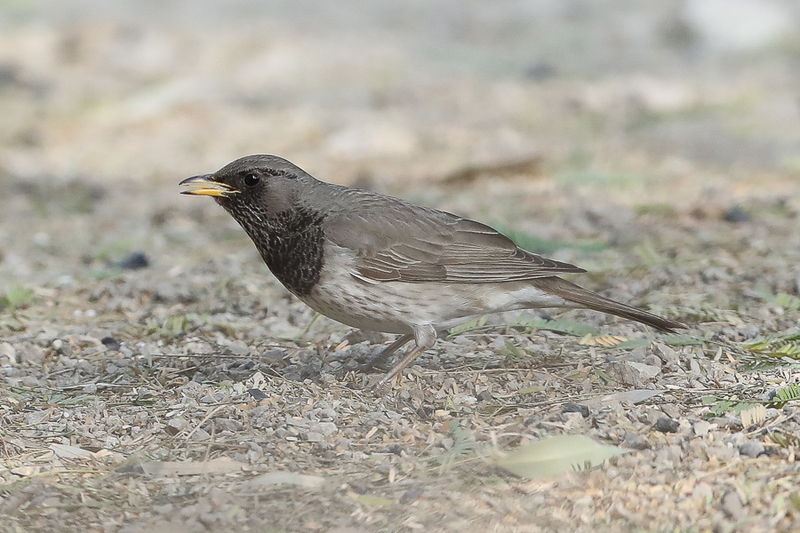 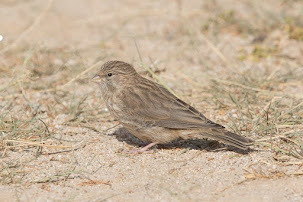 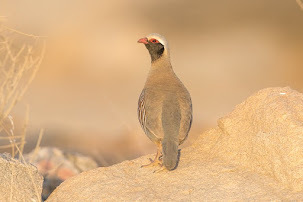 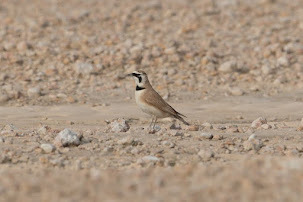 They were previously regarded as vagrants to the area, but recently birds have been seen near Tendaha dam 5 July 2010, Abha area 20 July 2010, As Sudah 5 July 2013, Wadi Jaw June 2015 and Taif area July 2015 so are probably a scarce summer visitor to the high mountains of southwest Saudi Arabia. 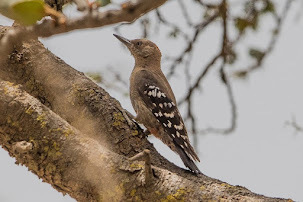 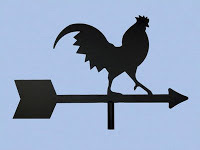 I thank Chris Boland for allowing me to use his photos of the Cuckoo below on my website as I left my camera in the hotel and was too busy to go back and collect it.